Property has unique characteristics, both as an investment and as an operational holding. A thorough understanding of this dual role is needed by professionals responsible for maximising a property's full potential. 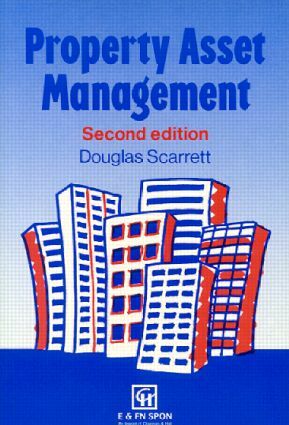 Property Asset Management emphasizes the need for a strategic plan in property management as well as for efficient day-to-day practice.